Be adored for your trendsetting style with this attractive style. Dressy top in a relaxed fit. Look your best without sacrificing comfort with stunning embroidery crafted floral. Linen Clothing - Shop our selection of pant at Vivid Linen. Let's Enjoy Today. 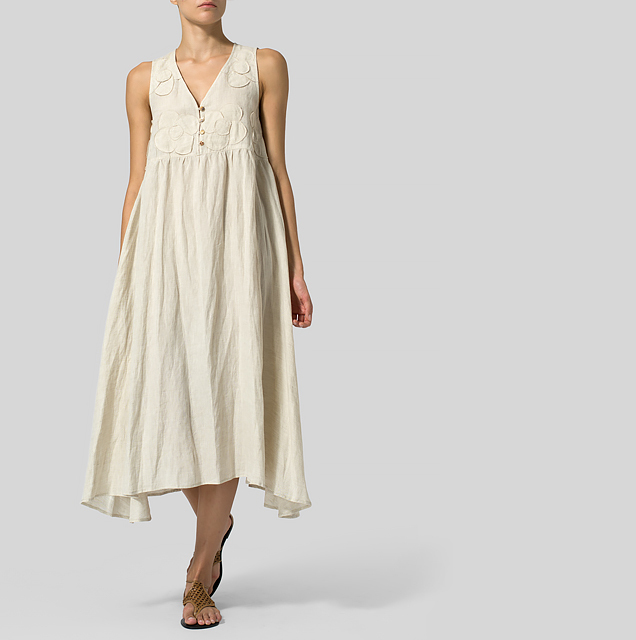 Linen Clothing - Shop our selection of dresses and skirts at Vivid Linen. Let's Enjoy Today. Linen Clothing - Shop our selection of jacket at Vivid Linen. Let's Enjoy Today. 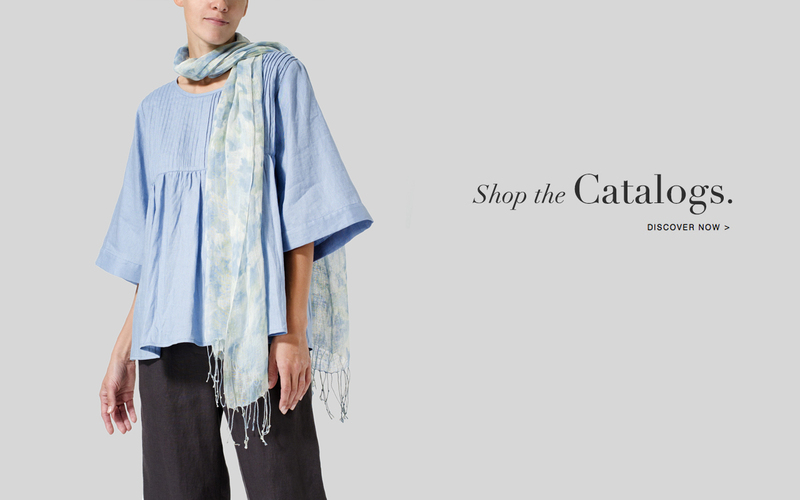 Linen Clothing - Shop our selection of tops and blouses at Vivid Linen. Let's Enjoy Today.